Angela has over 10 years of experience in the tax compliance and tax consulting fields. 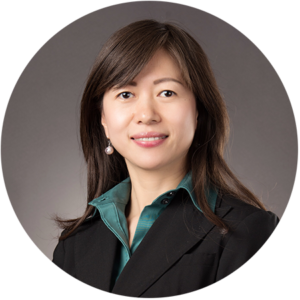 She worked in mid-tier regional and national firms before joining HKG. Angela specializes in providing tax consulting services to partnerships, closely-held private businesses, high net worth individuals and their related entities. Industries served include: real estate development, construction, technology and professional service companies.